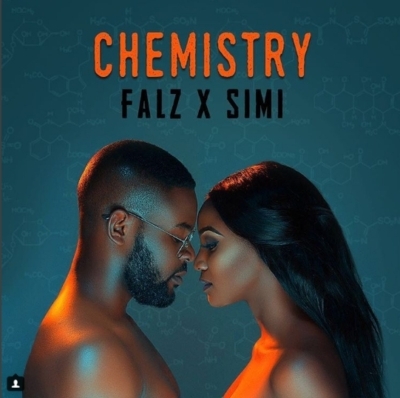 Earlier today, the duo of Simi and Falz, released a joint EP titled, ‘Chemistry’ amidst so much excitement from fans and critics alike. With today being Falz’s birthday, Simi took to her Instagram page to wish him a happy birthday revealing the real reason the EP was released today. Prior to the EP dropping today, the pair teased fans with several loved up photos which brought about several debates online.